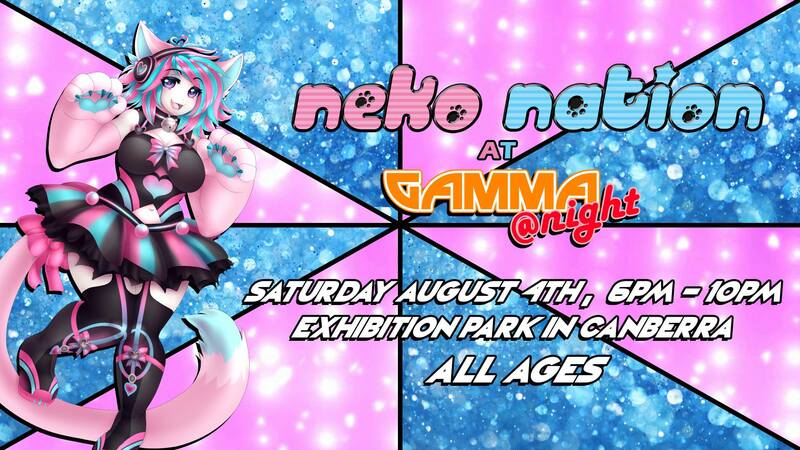 Finally the infamous dance party event Neko Nation comes to Canberra! Neko Nation is a unique nightclub experience for those who love anime, cosplay and Japanese culture to dance and party the night away in a safe environment. Ever wanted to hear your songs from anime and video games? Want to go to a club in cosplay and be surrounded by other cosplayers? Want to be able to party and interact with other awesome anime fans? Then Neko Nation is the place to be!